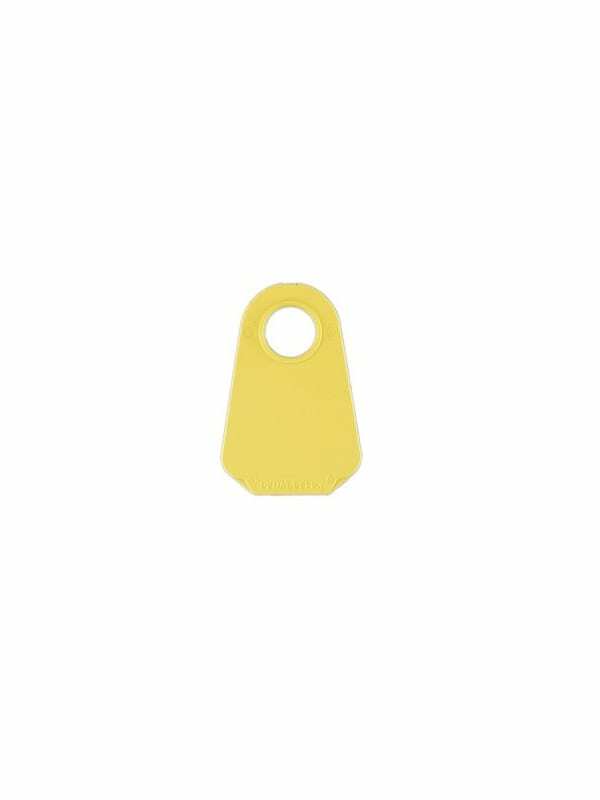 Neck tags are sturdy and durable and a good alternative when ear tags are not an option. 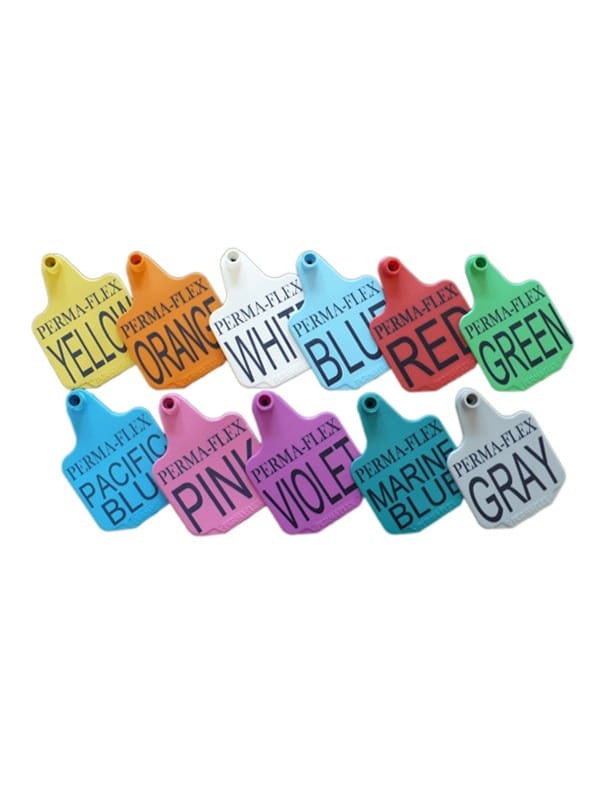 Neck tags are available in eight popular colors and can be ordered numbered and printed as well as blank. 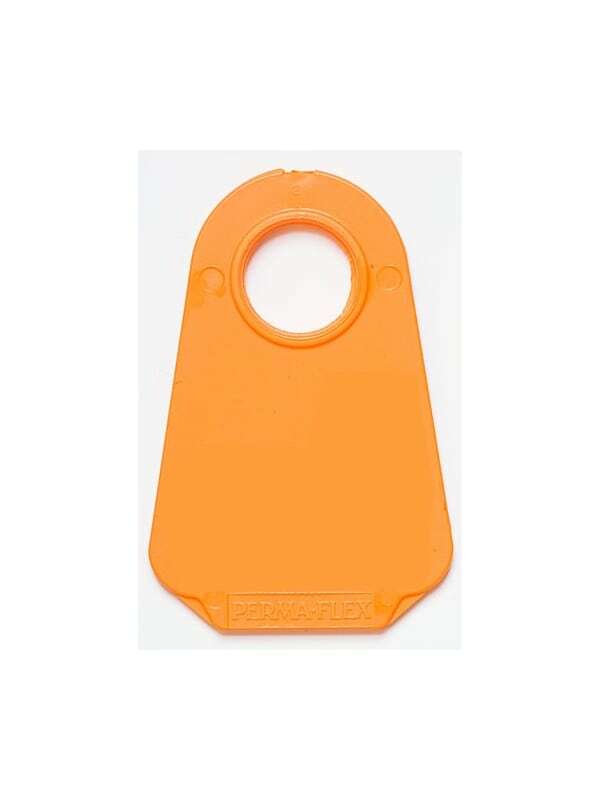 Perma-Flex neck tags are made of a stury and durable polyurethane material. They are weather-resistant and fade resistant. These are a popular style of identification for goats, llamas and alpaca. Neck tag is 3 1/2" long and 2 1/4" at widest point on bottom.